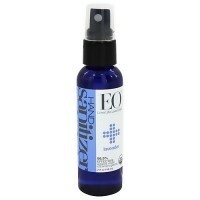 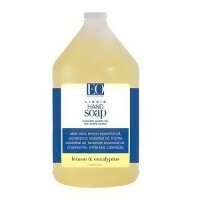 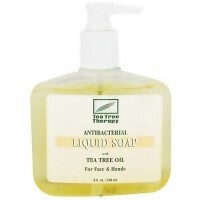 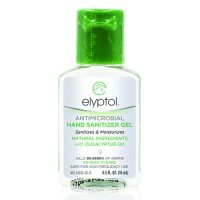 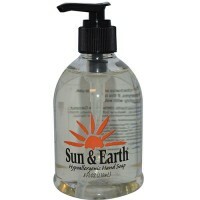 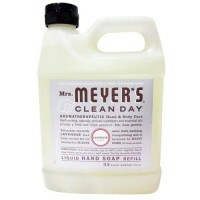 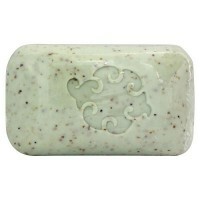 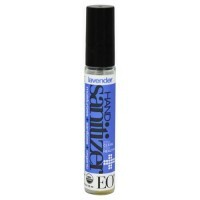 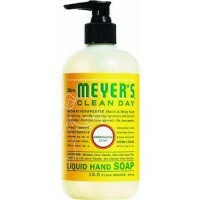 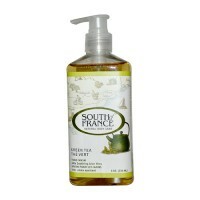 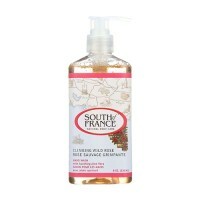 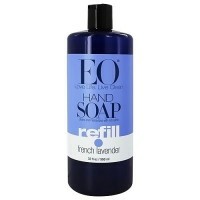 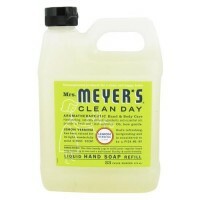 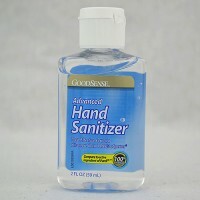 Completely cleans hands, leaving behind only a gentle citrus scent. 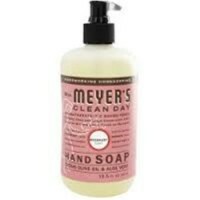 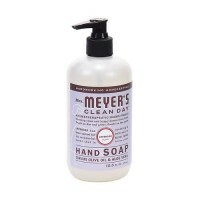 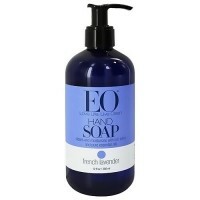 Giovanni Hands Moisturizing Liquid Soap Grapefruit Sky is a luxurious liquid soap that completely cleans hands, leaving behind only a gentle citrus scent and thoroughly moisturized hands. 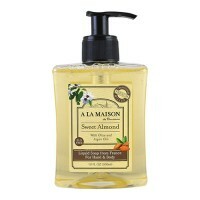 These rich, lathering creams completely cleanse hands, infusing deep hydration to leave skin soft and silky, never dry. 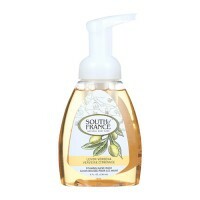 And with your choice of three refreshing scents, one is sure to complement your skin perfectly. 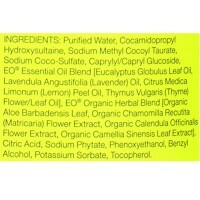 Aqua (Purified Water), *Aloe Barbadensis (Aloe Vera) Leaf Juice, Sodium Cocoamphoacetate, Lauryl Glucoside, Sodium Cocoyl Glutamate, Sodium Lauryl Glucose Carboxylate, Decyl Glucoside, Cocamindopropyl Betaine, *Citrus Grandis (Grapefruit), Citrus Aurantium Dulcis (Valencia Orange) Fruit Extract, *Citrus Medica Limonum (Lemon) Peel Extract, *Echinacea Angustifola (Coneflower) Extract, Punica Granatum (Pomegranate) Extract Fruit Extract, Glycol Stearate, Citric Acid, Polyquaternium 10, Potassium Sorbate, Phenoxyethanol, Natural Fragrance.